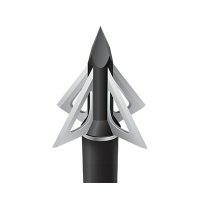 Superior straightness combined with Hidden Insert Technology make the Easton 5mm Axis Arrows the choice of serious bow hunters. 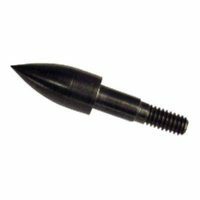 This small diameter carbon arrow provides hands down, faster, deeper and deadlier performance. 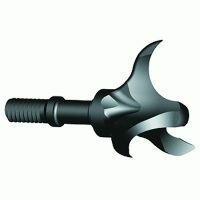 Outdoor Pros can custom cut your arrow shafts for you. Please indicate the shaft length you require in the “ORDER NOTES” field at checkout. Please provide a precise measurement from one end of the shaft to the other. Please exclude nocks, bushings, inserts and points. If you leave the “ORDER NOTES” field blank we will ship your arrow uncut at their full length. Need Archery Service? Click here for more information about bow setup, custom arrow cutting, fletching and more.